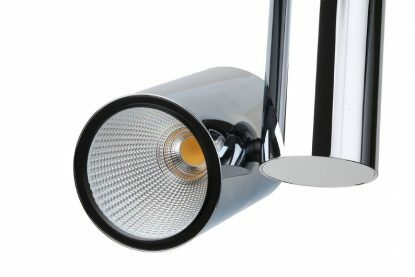 Range of special lighting for trade, hostelry and environments requiring high quality specific lighting. 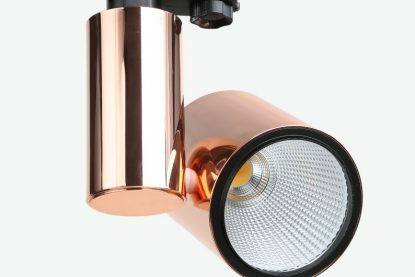 In this section we present our range of special lighting for trade, hostelry, exhibitions and any environment which requires a specific high-quality lighting and the highest chromatic index (CRI) in the current market. Wide variety of models, colors and powers to suit any need. 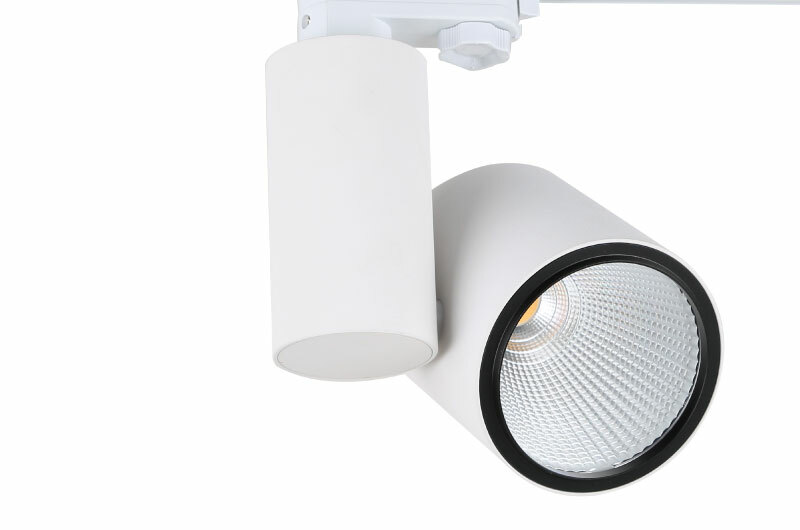 CRI range>97, LED lighting that gives us the accurate reproduction of natural color.